Just in case you couldn't fathom an entire Sunday without football, the NFL has you covered this weekend. 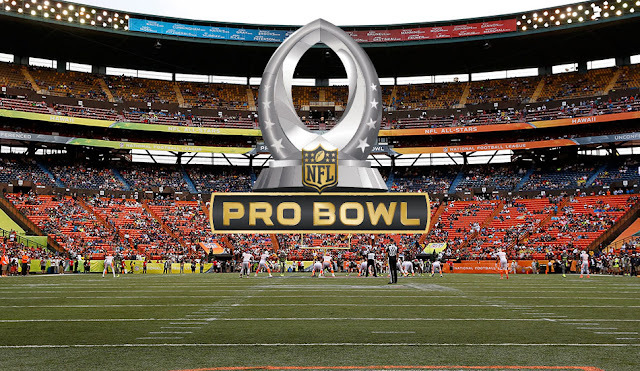 The 2016 Pro Bowl is scheduled to kick off at 7 p.m. ET on Sunday night at Aloha Stadium in Hawaii, and will be televised live on ESPN. For the third straight year, the NFL's version of an All-Star game will be played with mixed rosters, eschewing the traditional AFC vs. NFC battle. Instead, the league now picks two honorary captains, who then choose their teams and round out the rosters in a fantasy draft. This year's captains are two Hall of Famers, Michael Irvin and Jerry Rice. The first overall pick of the draft was Seattle Seahawks quarterback Russell Wilson, selected by Irvin to headline his squad. Wilson, named to his third Pro Bowl in four seasons, is certainly deserving of the honor. He put up career-best numbers across the board and led the league in passer rating. Twenty years ago, ice climbers, snow bikers, snowboarders, shovel racers, and 38,000 spectators flocked to Snow Summit Mountain Resort in Big Bear Lake, California, to witness the birth of the Winter X Games. Today, more than three times that number will descend on Buttermilk Mountain in Aspen, Colorado, to watch the world’s most talented extreme snowsport athletes compete over the next five days at the 2016 Aspen X Games. Since the first winter X Games in 1997, other competitions like the Dew Tour, Red Bull Cold Rush, and U.S. Grand Prix have become mainstays. 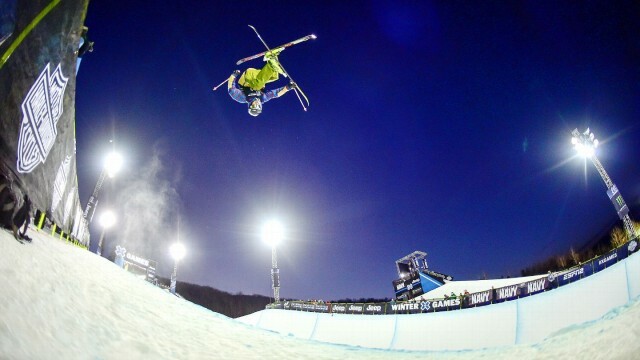 But as the Winter X Games evolved over the past two decades, the event earned its reputation as the center of the freestyle universe. 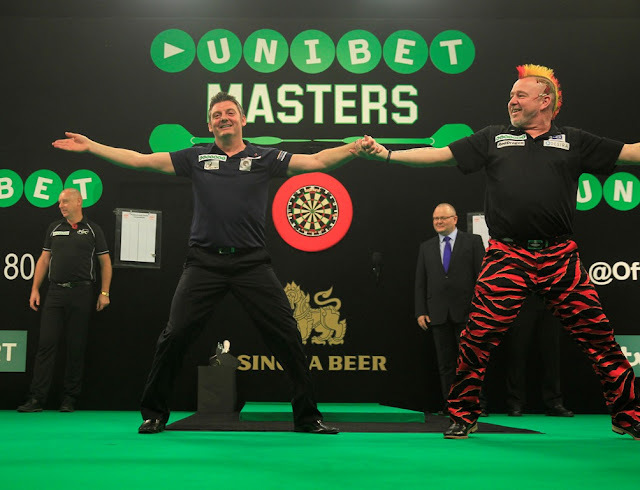 The Masters, also known as the Unibet Masters for sponsorship purposes, is a PDC darts tournament which features the top 16 darts players according to the Order of Merit. The inaugural tournament, held in 2013, was won by Phil Taylor, who defeated Adrian Lewis 10-1 in the final. James Wade won the following year by defeating Mervyn King 11-10 in the 2014 final. The reigning champion is Michael van Gerwen, who won the title by defeating Raymond van Barneveld 11-6. In 2013 and 2014 the tournament took place in the Royal Highland Centre in Edinburgh, Scotland and was played in late October/early November. However, the tournament was moved to February in 2015 and had a new venue at the Arena:MK in Milton Keynes, England. 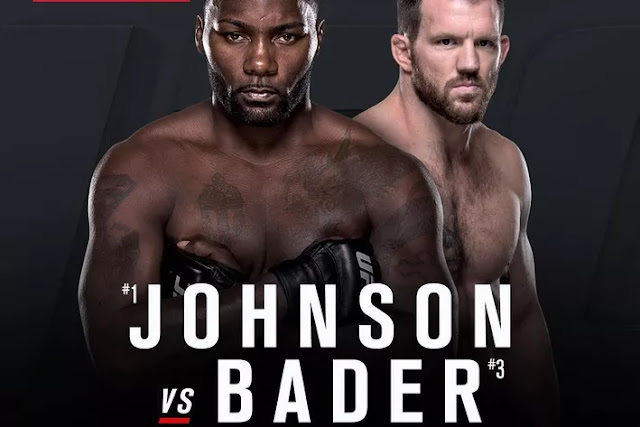 Ultimate Fighting Championship (UFC) is headed back to "Dirty Jersey" to find out which light heavyweight contender -- Anthony Johnson or Ryan Bader -- will move on to face the winner of Jon Jones vs. Daniel Cormier. To that end, "Rumble" and "Darth" collide in the UFC on FOX 18 main event inside Prudential Center on Jan. 30, 2016, while welterweight sluggers Jake Ellenberger and Tarec Saffiedine duke it out for a chance to get back into the 170-pound title hunt. All that and so much more! What: The fourth race on the 17-race AMA Supercross schedule. Schedule: Doors open at noon. Practice/qualifying, noon-5 p.m. Main event, 6:30 p.m.
TV: Fox Sports 1, 7 p.m. Saturday. 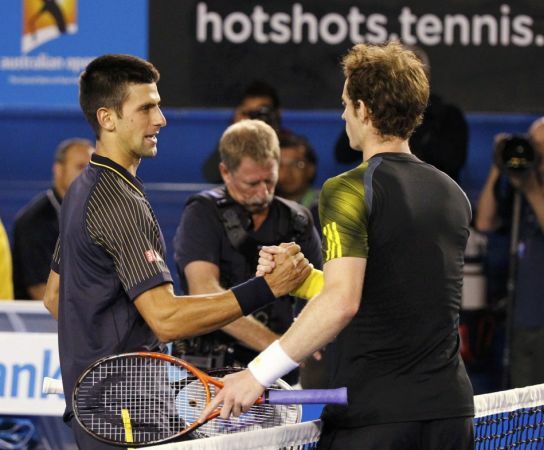 Tennis fans around the world will get to see a repeat of last year's Australian Open final between Novak Djokovic and Andy Murray, in the Men's Singles final of the Australian Open 2016 as well. The fate of the Men's Singles second semi-final game was decided in a gruelling five-setter, and Friday's contest at the Rod Laver Arena was hotter than the first Men's Singles semi-final of the comepetition between Novak Djokovic and Roger Federer on Thursday. Murray, 28, fought hard to record a 4-6, 7-5, 6-7(4-7), 6-4, 6-2 win over Milos Raonic. Raonic was the man directing the game in every aspect, but last year's Australian Open runner-up Murray was showing all his Grand Slam experience and was never willing to back down. MMA Fighting has Bellator 148 results for the Daley vs. Uhrich fight card Friday night at the Save Mart Center in Frenso, Calif. In the main event, Paul Daley squares off against Andy Uhrich in a welterweight contest. Check out the Bellator 148 fight card below. 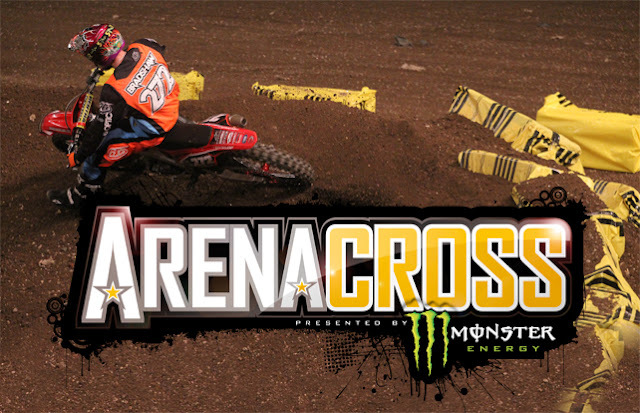 AMSOIL Arenacross is moving into the Greensboro Coliseum Complex over the next two days. "We are on day one of load in," said Ryan Worth, AMSOIL Arenacross Operations Manager. Heavy trucks dumped 3,000 tons of dirt for this weekend's event. "It's over 1,600 yards of dirt that they're bringing in, and it's over 100 truck loads. They'll keep running dirt all day today, constantly. While they're doing it, you can see, they actually build the track while they're loading it," said Worth. But it's not a straightforward track. Pro and amateur dirt bike racers will take on steep jumps and obstacles. "It's definitely something you want to see. It will keep you on the edge of your seat," said Worth.